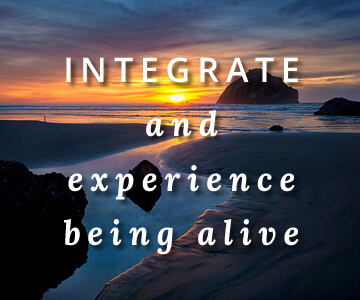 Discover the depth of your body and mind’s capacities for healing? 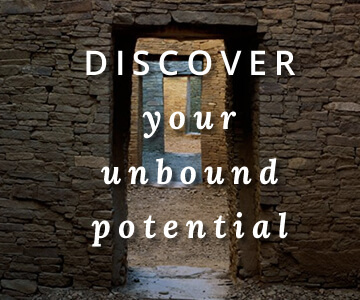 Your potential exists beyond alarming signs & symptoms, loss of movement and dysfunction. These conditions occur when the body and mind have restricted resources, limited responses and have used up the capacity to heal itself. Often the symptoms and debilitating conditions do not illuminate the body’s struggles with underlying challenges and limitations. Therefore, understanding what the body is protecting, and what it is preventing, such as adverse tensions and pressures on vital tissues or organs, is important. Discovering a relationship with your unabiding strength – an enduring, steadfast, unforced “power” without change. Greater flexibility in body and mind from essential fluidity and dynamic fluid movement. 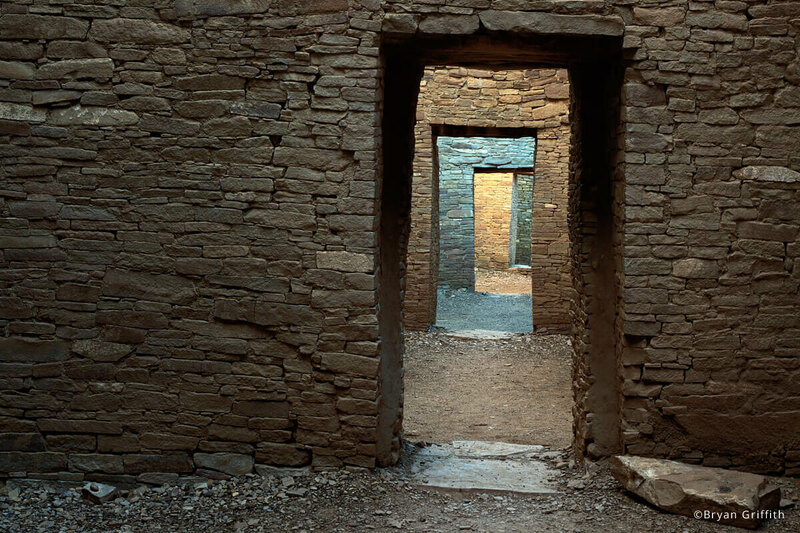 A direction of being in harmony – engaging with activities conducive to good will and well-being. Stability that facilitates and supports the release of habitual holding and tensions. Harnessing and enhancing your capacities for healing and beyond. Trusting your body and intelligence through practicing resourceful movements in everyday living. 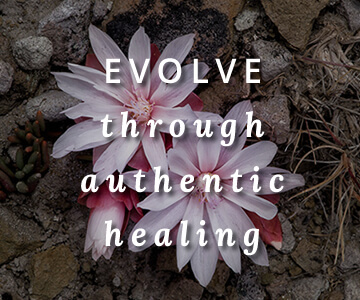 Evolutionary change through meaningful and authentic healing.